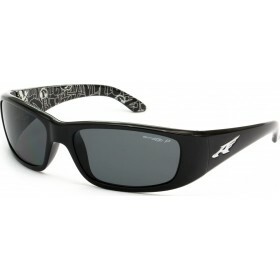 A giver of sage advice, the Witch Doctor may be in his own world, but his wisdom and magic can set y.. The Hot Shot is a no-frills, back-to-basics, medium-sized wrap designed for those that want to keep .. 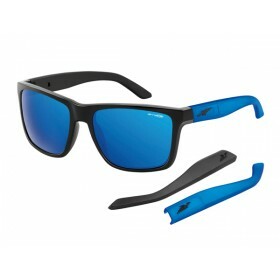 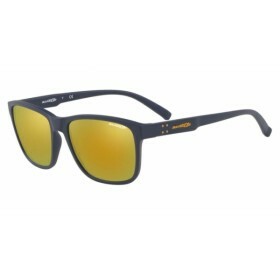 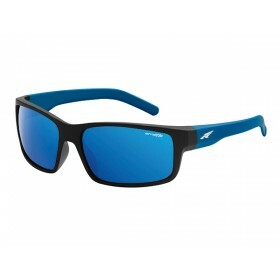 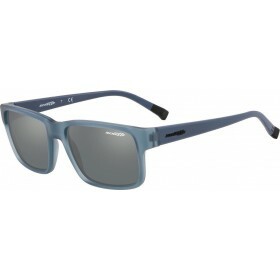 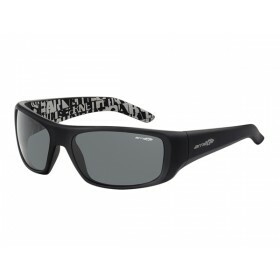 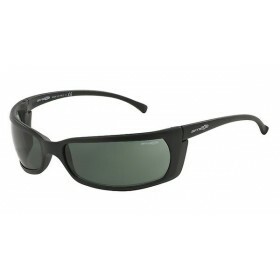 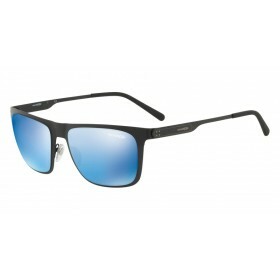 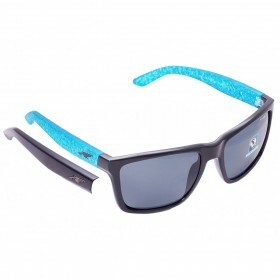 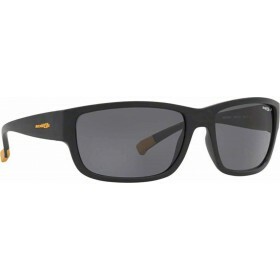 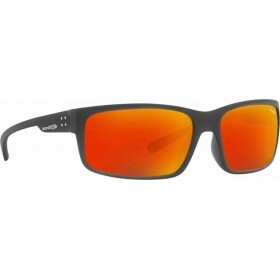 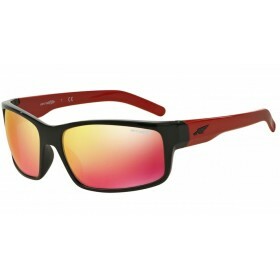 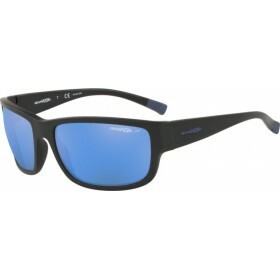 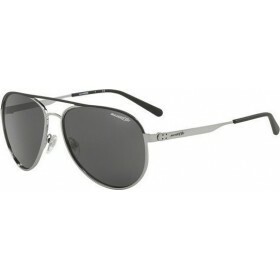 Taking cues from classic rat-rods, the Fastball fuses aggressive angular lines and slim temples with..